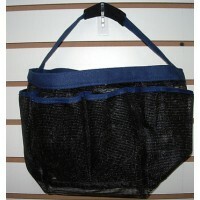 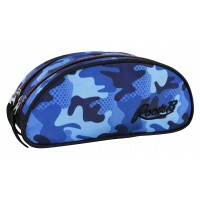 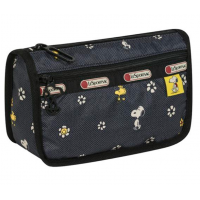 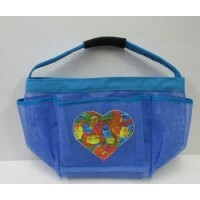 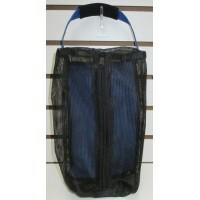 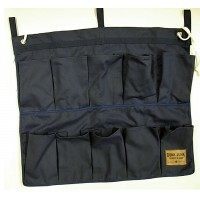 This navy blue shoe bag has 10 pockets to hold accessories, shoes and stuff. 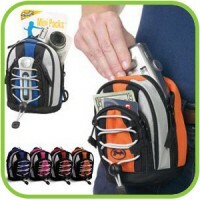 Great for camp.. 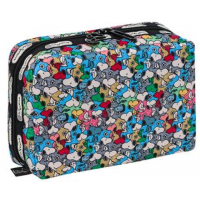 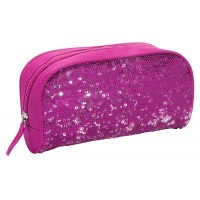 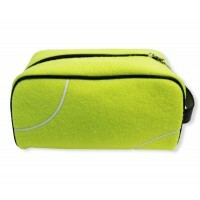 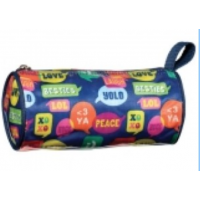 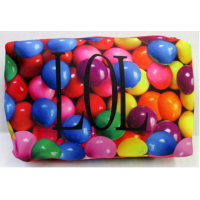 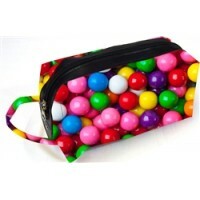 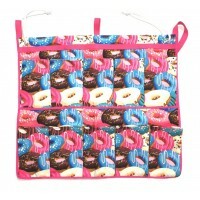 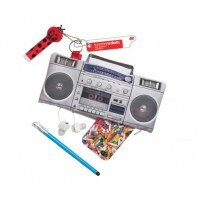 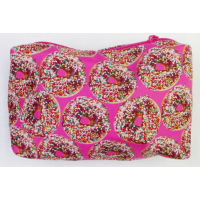 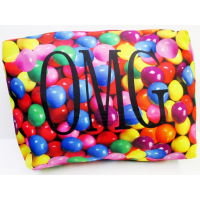 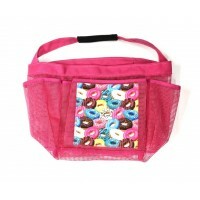 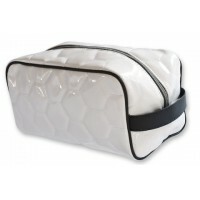 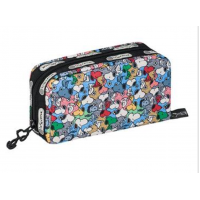 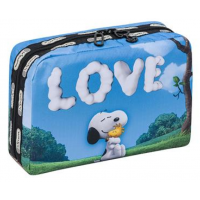 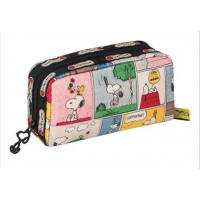 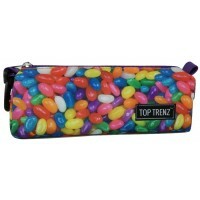 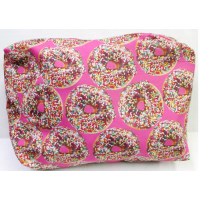 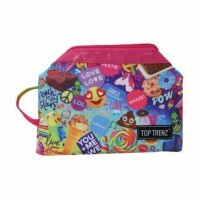 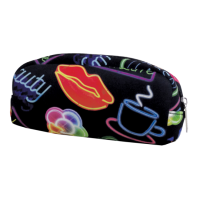 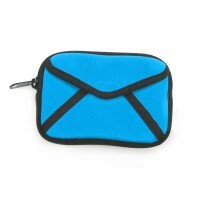 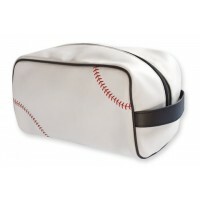 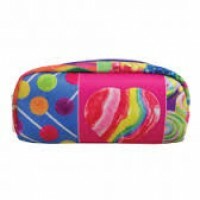 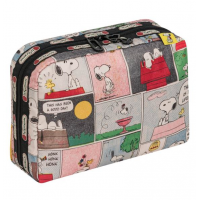 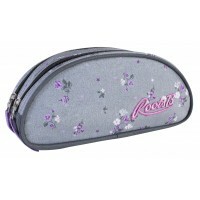 This laminated bag can be used as a cosmetic bag or a pencil case. 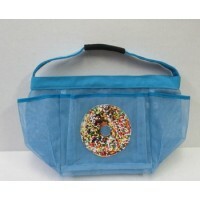 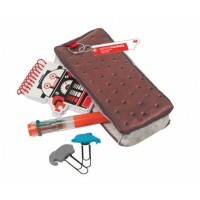 It contains recycled mat..
Keep all your school supplies handy when you need them. 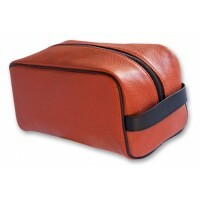 •two zipper compartments •Dimensi..
Neoprene material Lined Zipper closure ..
Pencils, check. 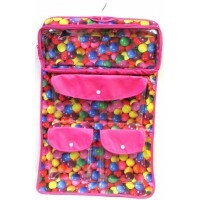 Lip balm, check. 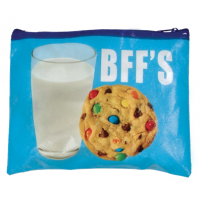 Cute note from Billy in 4th period, check. 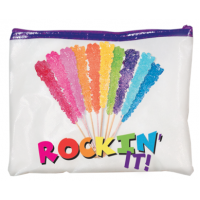 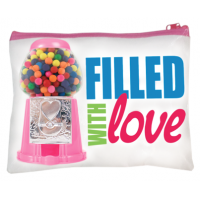 Stash all your "littl..
Ultra cool blue bag features magic sequins Magic sequins reverse to silver with the swi..
Ultra cool pink bag features magic sequins Magic sequins reverse to silver with the swi..